WE ARE NO LONGER ACCEPTING REQUESTS TO REFEREE WITH US FOR SPRING 2017. PLEASE CONTACT US IN THE SUMMER TO BE ADDED TO THE LIST FOR FALL 2017. THANK YOU. We always need new and experienced referees! Love soccer and want to earn some extra cash?! If you are 12 years of age or older you can become a licensed soccer referee after one weekend class! Put your soccer knowledge to work and earn money at the same time. Learning to control your emotions and constructively resolve conflict are skills that will serve you well throughout your life. Running around on the pitch is more fun than jogging for exercise. Work on your own schedule. The Glenview Soccer Club and FC-1 Academy provides assistant referees (linesmen/women) for all home games U11 and older. GSC/FC-1 Assistant Referees (ARs) need to be at least a grade 8 Certified Referee. Our clubs' Referee Administrator oversees the training and scheduling of the AR's for our soccer games. Assistant Referees are trained and certified by the Illinois State Referee Committee. The Illinois Youth Soccer Association maintains a website with information on training clinics that all AR's must take annually to remain certified. The IYSA regulates AR's on a calendar year, and clinics must be taken each winter to certify for the spring and fall season. New pay scale this season! Referees must be at least 12 years old as of April 1st. - 12 to15 year old referees must have a work permit. Permits are valid for one year from date of issue. 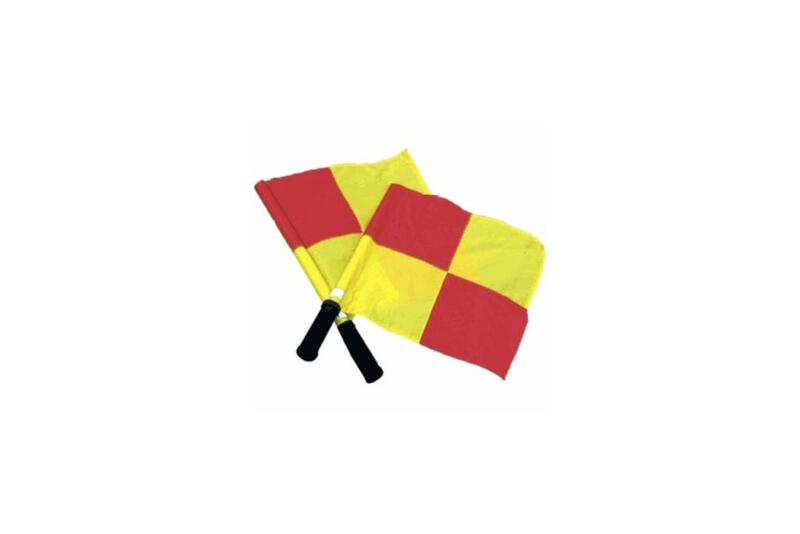 - 12 & 13 year old referees are required to have a parent or guardian present during their assignments. As with our coaches, referees must also complete a background check (18 yrs old & up only) and a one time free online concussion awareness course (takes less than an hour to complete). These are Illinois Youth Soccer Association requirements.